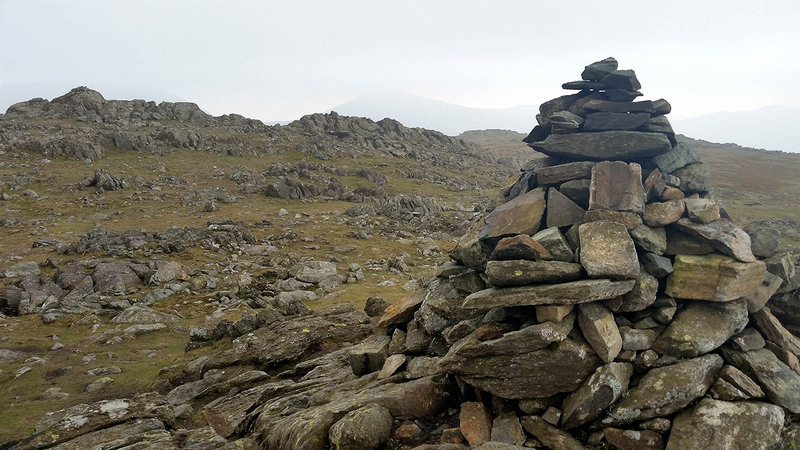 The summit cairn on Grey Friar. The slightly lower cairn looking to the highest point. Matterhorn Rock on Grey Friar.